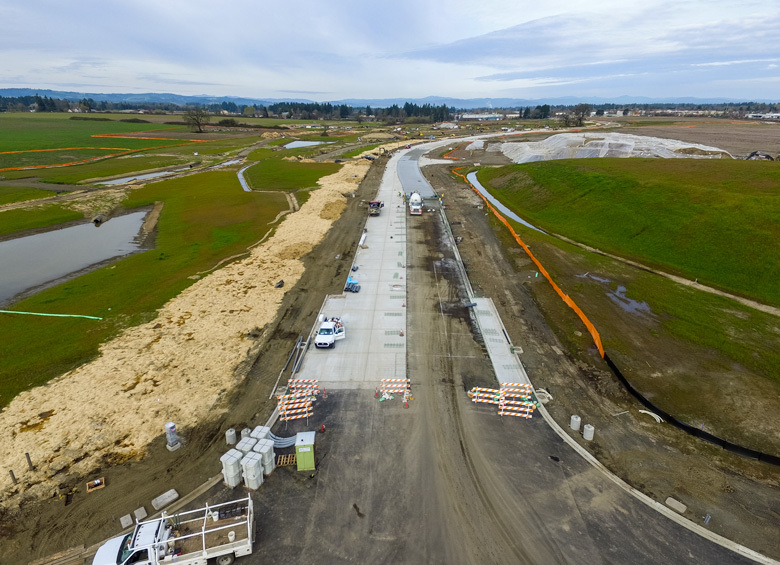 Check out the drone footage which shows the current status of the South Hillsboro and Reed’s Crossing project. Follow this link for a great youtube video Drone Update. Lots of progress over the last several months. Great job by the project Team lead by Kacy Carter and Scott Nelson.